In this ITSM demo, you’ll see how xMatters’ smart integrations with ServiceNow and Slack help resolve an issue quickly and collaboratively. ServiceNow reports an issue when the company’s public website goes down. 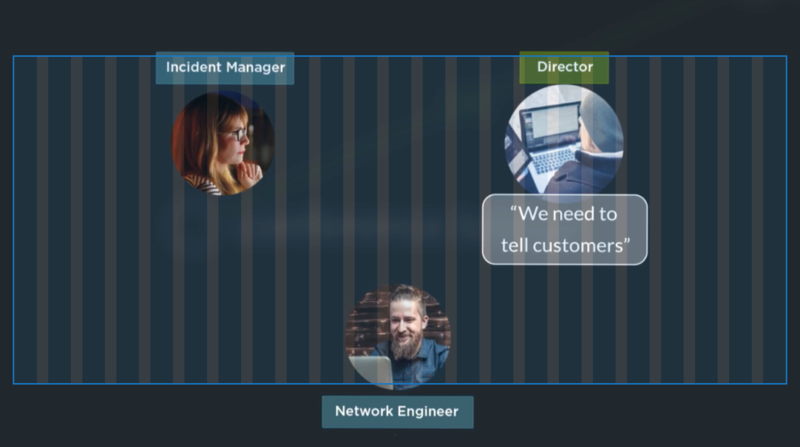 The incident manager uses the “Engage with xMatters” feature built into ServiceNow to get help from the network team and key management, creating a conference bridge and Slack channel to collaborate. The xMatters integration within Slack updates StatusPage to keep customers in the loop. 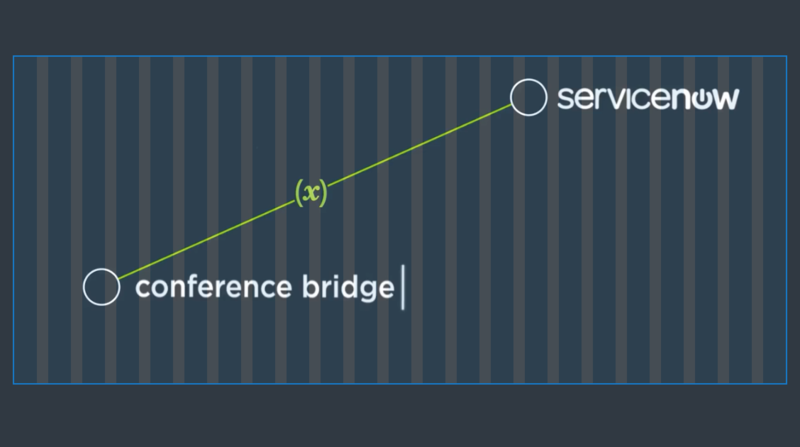 After the routers come back online, the incident manager closes the incident directly from Slack using a slash command, posts a resolution update to StatusPage, and closes the incident in ServiceNow. 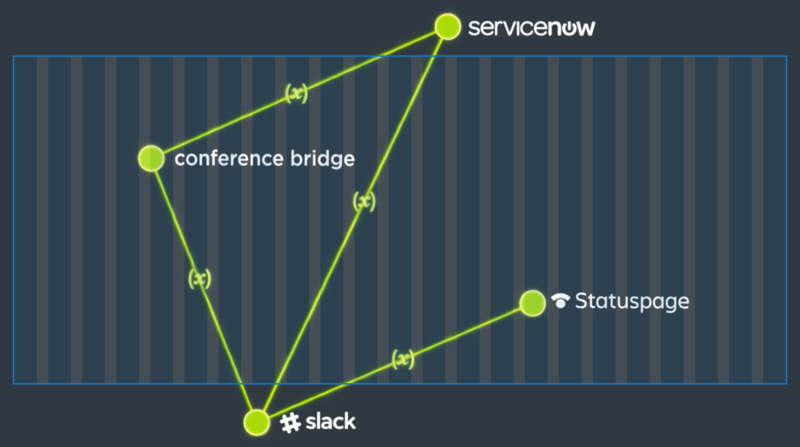 xMatters posts a detailed log of the event in ServiceNow, including the Slack channel transcript, leaving a clean and verifiable audit trail after an incident is resolved.